in one year and receive a FREE pair of skates. You can learn to skate! 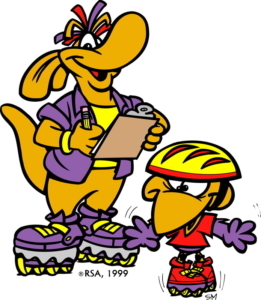 Super Skater Program, level 1 and level 2. 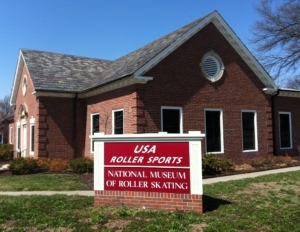 Learn the industry standards, basics of roller skating and safety. Learn the games. 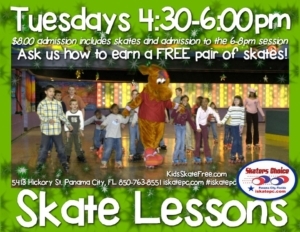 If you come 20 times in a year, earn your 1st free pair of skates!